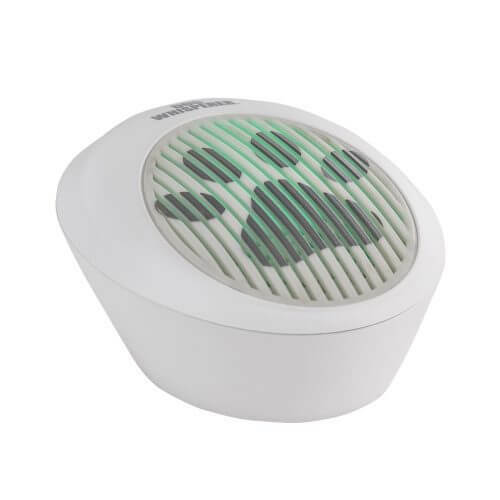 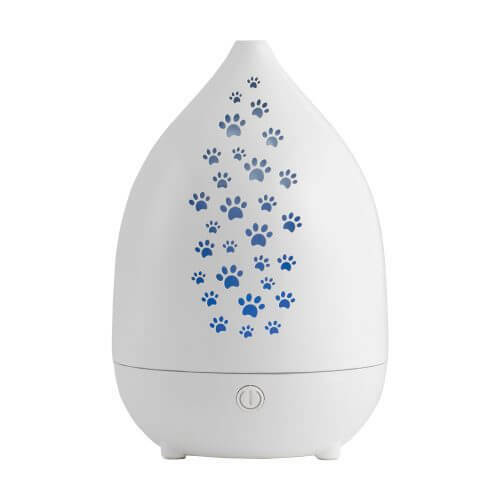 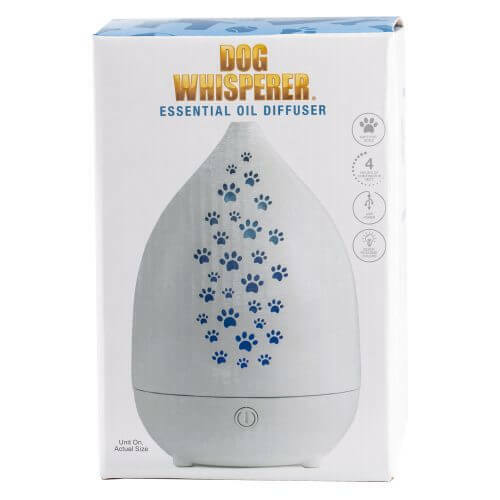 Essential oil diffusers designed with dogs in mind. 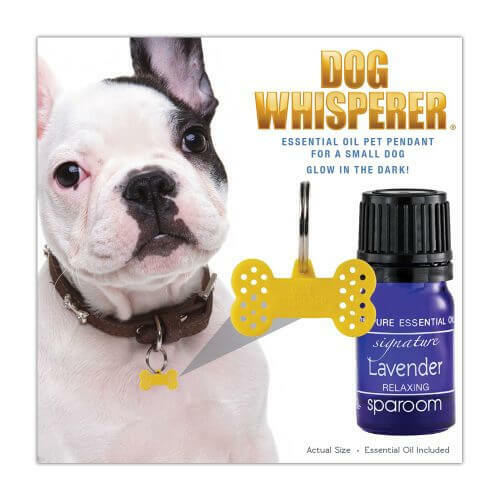 Allows man’s best friend to achieve the benefits of essential oils. 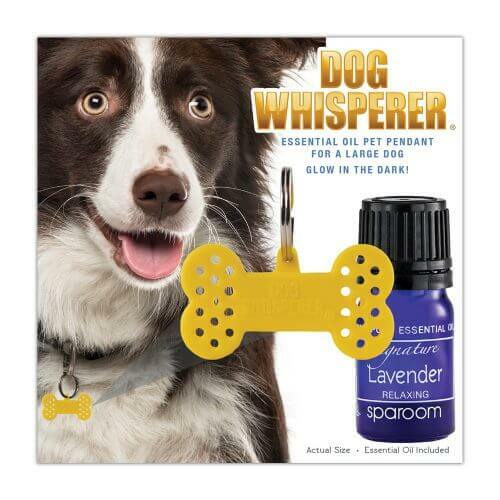 Most effective when used with 100% pure Dog Whisperer brand essential oils.